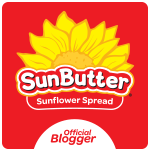 Smart Allergy Friendly Education: Welcoming Walgreen's BLISTERS! Their NEW, EASY TO CARRY, antihistamine SINGLES! Welcoming Walgreen's BLISTERS! Their NEW, EASY TO CARRY, antihistamine SINGLES! Looks as though Walgreens has figured out their packaging issues. I knew it would happen, I just didn't know when! Their new version of antihistamine singles that MANY of us has been patiently waiting for have arrived. And just in time.. my old stash is running dangerously LOW!! 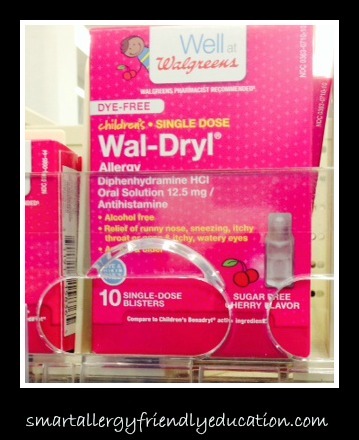 Wal-Dryl Single Dose Blisters, distributed by Walgreen Co., 200 Wilmot Rd., Deerfield, IL 60015. Ingredients include: ANHYDROUS CITRIC ACID, CARBOXYMETHYLCELLULOSE SODIUM, FLAVORS, GLYCERIN, POTASSIUM CITRATE, PURIFIED WATER, SODIUM BENZOATE, SORBITOL AND SUCRALOSE. 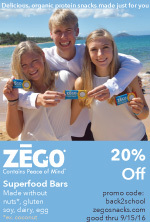 For more information, contact: Walgreens.com or call 1-866-467-2748. They are SO new I can't even seem to find their packaging on-line. Thank you for sharing! I am trying to find this before school starts!